Colin Fennelly is desperate to make the cut for Kilkenny's All-Ireland quarter-final against Limerick on Sunday. The 28-year-old Ballyhale clubman scored 1-1 after being brought on as a half-time substitute for Billy Ryan against Galway last Sunday. "I would love to be starting. Hopefully I did enough to earn my place," said the three-time All-Ireland winner. "If we hadn't fought back in the second half against Galway, it would be hard to go out again against Limerick, but we know it's in us. We know the scores are there. "It's just a question of moving on from the Galway game, freshen up and regroup." 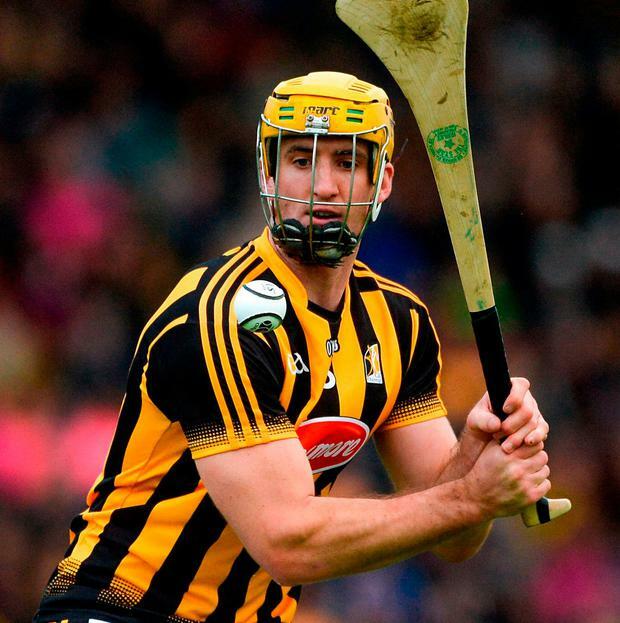 Kilkenny trailed by 12 points before half-time at Semple Stadium last Sunday but they bounced back to reduce the arrears to a single point at one stage, bolstered by some experienced substitutes like Fennelly and Richie Hogan. But Fennelly knows that they will need to up it another gear if they are to account for the Treaty County and reach the last four. "It was a good fight-back against Galway. At half-time it was hard to know where to go from there because they are a very good team," said Fennelly. "Galway just have too much class there. It was six or seven points in the end. It's just crazy how much firepower they do have. "To come back within one was fantastic. We just didn't have enough in us to keep going. It was great character from the lads. They fought and they fought and got the scores. They got some crucial scores. We are going to regroup and look forward to the game against Limerick. "We are probably just used to it now at this stage with all of the matches, with the way the round robin and how all of that went. It's no different for the Limerick lads as well. "It's all to play for, a quarter-final, it's exactly what you want to play every weekend. There's nothing wrong with it."